Way, way, way and one more way too early to call the Rockets (6-0) vs. Warriors (4-0), the game of the year. But it will knock the number of undefeated teams down to just two, Memphis at 6-0 is the other. Houston beat Golden State in two of their three meetings last season, with the lone loss coming out of the all-star break in a tight 102-99 contest. Two of the league’s highest scoring duos will be on the court with Golden State’s Klay Thompson and Steph Curry facing the Rockets James Harden and Dwight Howard. Thompson and Curry are 2nd and 4th in the league in scoring respectively and combine to core 53.6 points per game, the league’s top mark. Harden (26.0 ppg) and Howard (19.7 ppg) are third in the league as 45.7 points per game. One big factor will be injuries. 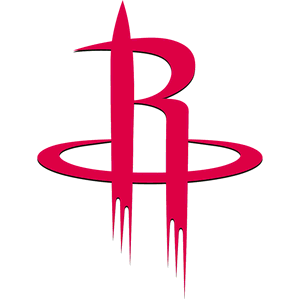 Houston will be without Terrence Jones (peroneal nerve contusion) and Pat Beverley (strained left hamstring), who are both expected to miss about one week before being re-evaluated. The Warriors will be without power forward David Lee, who has played just seven minutes this season due to a hamstring injury.